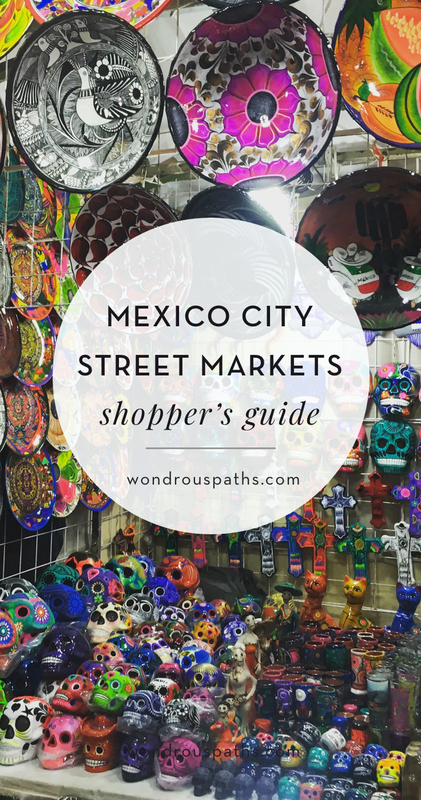 Mexico City is full of incredible indoor and outdoor markets that sell just about everything you can imagine. Mexico City is full of incredible indoor and outdoor markets that sell just about everything you can imagine. You can explore art markets, food markets, general markets, music markets, and even a market with an occult/witchcraft section for your homemade spell needs. There are over three hundred mercados housed within government owned buildings, and a thousand tianguis, or open air markets, that run the same day every week. Some of these markets are only open on certain days of the week. Many of these markets are dizzying to navigate. 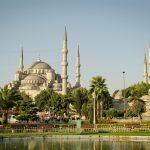 Here is your comprehensive guide to which markets are worth visiting as a traveler and peculiar things and sights that are not to be missed! 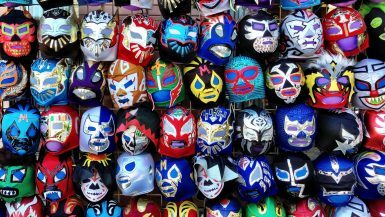 The market is entirely made of Mexican handmade goods, from blankets and textiles to artwork to pottery to apparel to glassware. If you want a piece of Talavera pottery or a giant Sun & Moon wall decoration, this is the place to go it. Don’t miss: The multitude of food stalls outside of the yellow-arched entryway. My fiancé Paul and I had an amazing pair of chocolate and strawberry filled churros. 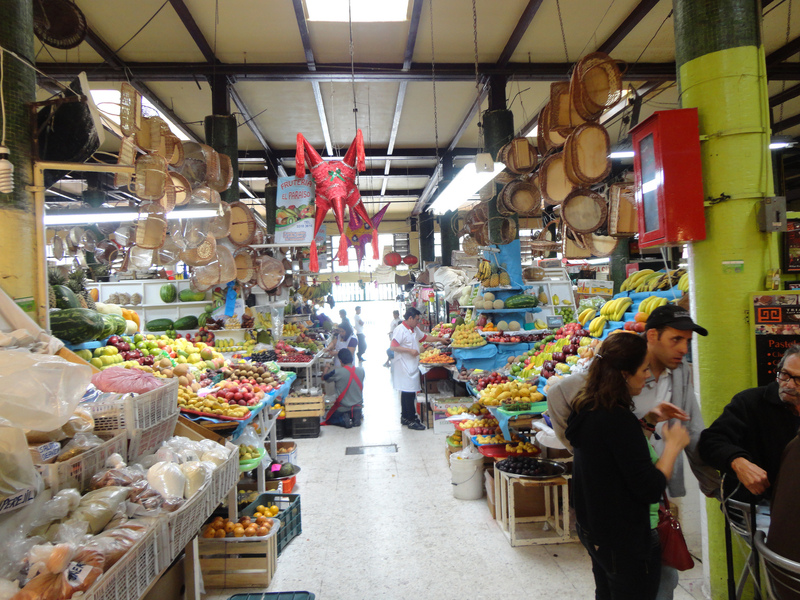 This is a traditional Mexican food market near the Centro Historico. 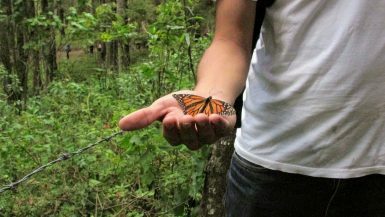 You can find multitudes of dead animals and fish, strange ingredients (many made from insects and worms), and nice salsas and souvenirs to take home here. There are piglets, ducks, goats, and even armadillos for sale for your cooking needs here. 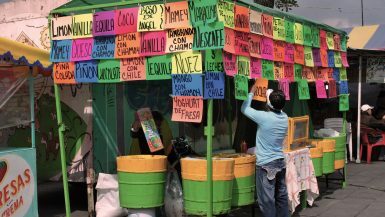 Make sure to pick up a few snacks such as salted tamarinds or dried mangos with chili powder to munch as you walk through the narrow spaces with local Mexico City residents haggling for fresh groceries. This Saturday-only heavy metal themed art and music market is in the Colonia Guerrero neighborhood. You can peruse cheap t-shirts and records aplenty, generally within the 70s/80s timeframe. Stickers, patches, posters, records, tattoos on the spot. It’s all metal and punk themed. A must visit for music lovers and the only spot I have ever seen a dinosaur croptop for sale (which I now own thanks to my cousin’s encouragement). 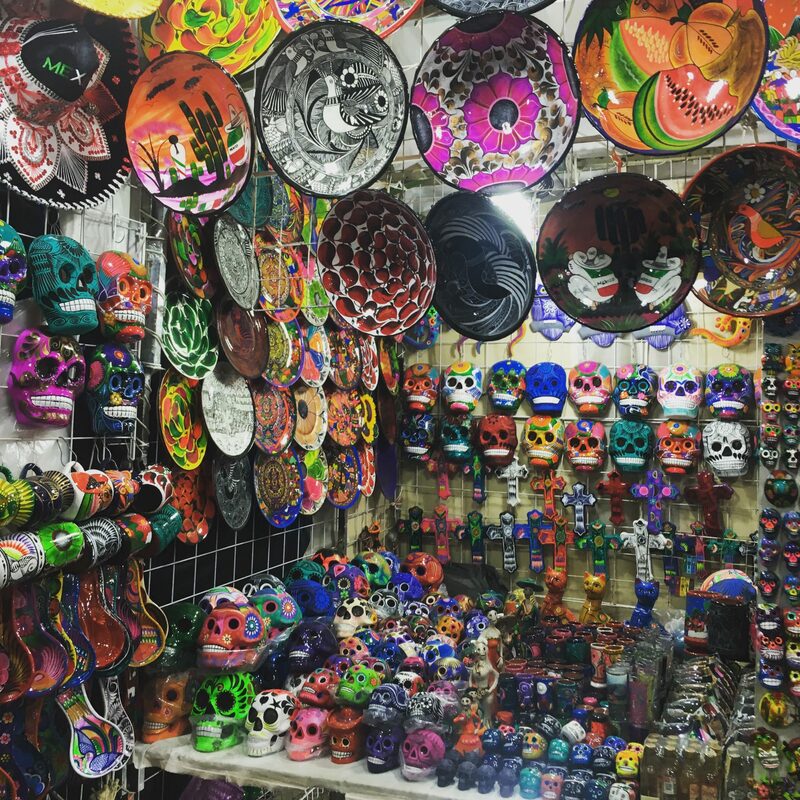 On the outskirts of this market you might see fairly traditional items such as molcajetes, costumes, and piñatas. 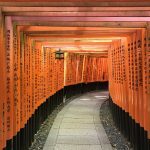 As you walk further inside, you start to see plastic sacks full of mysterious herbs and remedies. This is Sonora Market, also known as the witchcraft market. You can buy a remedy for almost any ailment or problem here, from help with obesity and colds to magic spells to get rich quickly or make people disappear. There are even live animals for sale such as chickens, and numerous witches, warlocks, and shamans who are available to cast spells for you. La Lagunilla is a tianguis that runs on Sundays that sells rare books, vintage goods, records, curios, costumes, furniture, and just about anything else you can think of. The market is separated into three sections: ropas or clothing, furniture, and food. 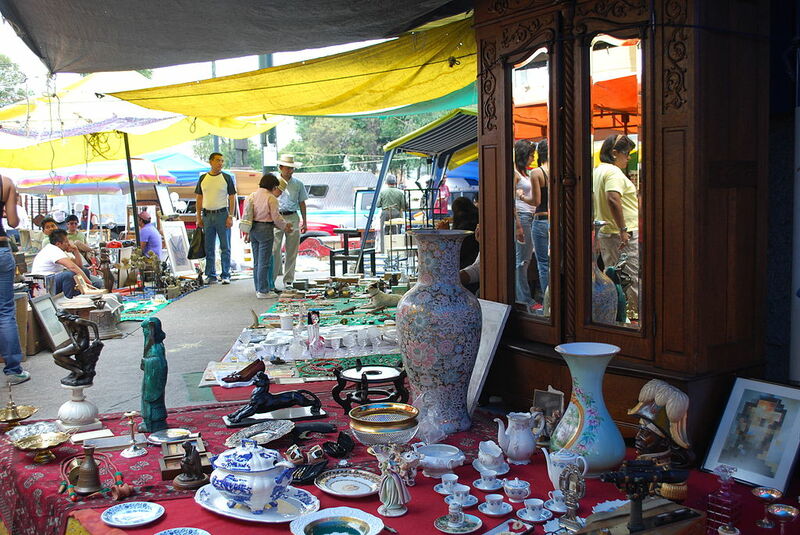 This market is probably the closest to a flea market in the entire city, with a section called the baratillo, or “little cheap one” for secondhand goods. The secondhand market has a long history, with figures such as Guillermo González Camerena (inventor of color television) frequently shopping here for spare parts, which he eventually used to build a video camera in 1934. The surrounding neighborhood, about ten blocks north of the Zocalo, is full of commercial shops that have sprung up around the market, and has been a trading area since Aztec/Mexica times. The Ciudadela Market specializes in handcrafted good and artist wares, and was created just before the Mexico City Olympics in 1968. With over 350 vendors and stalls, the market caters more to visitors and tourists than the other markets. At this market you can find sculptures, clothes, furniture, jewelry, pottery, textiles, ceramics, and all sorts of other handcrafted goods. If you want a more upscale shopping experience, the Mercado Roma is a food hall/court and beer garden with gourmet foods and craft drinks in the Roma neighborhood. You can find tapas, churros, craft beer, pozole, ice cream, clams, and all sorts of other food goodies here. 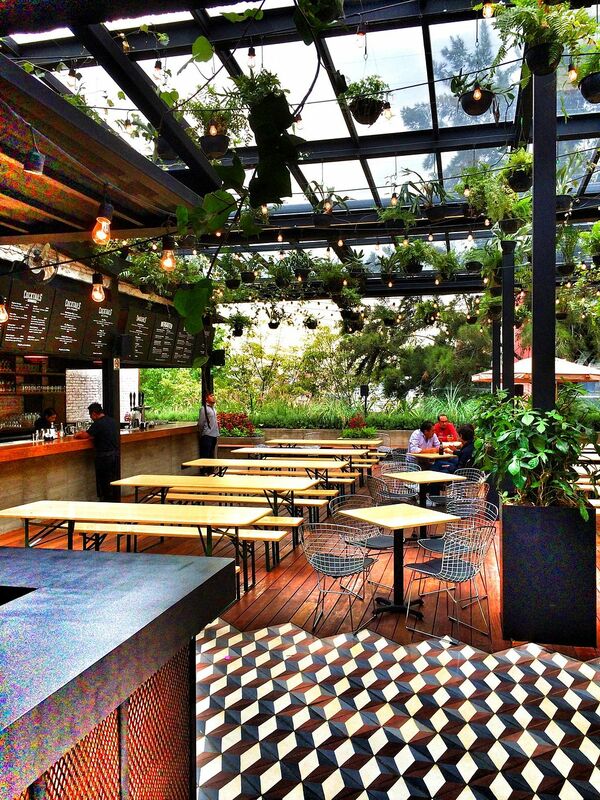 Mercado Roma definitely has the upscale “hipster” vibe, but Mexico City does hipster well. Be prepared to spend more than most other street vendors, however. Probably the biggest market in Mexico City, La Merced sells anything and everything you can think of. La Merced is located on the east side of the Centro Historico neighborhood in a dedicated building. Outside of the building are tented tianguis that continue down several streets. 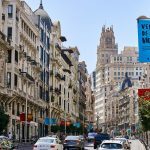 The largest building is mostly dedicated to food, and you can find wholesale food as well as street vendors selling antijitos, or cravings. Make sure to check out the huge varieties of corn in all colors, chili peppers you have never seen before, nopals (cactus pads) being skinned, and authentic Oaxaca cheese. Grab a tostada or quesadilla to wolf down before you head back into the market to shop. 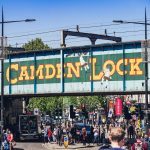 With all of these markets, watch out for pickpockets and scammers. In several of the larger ones you can also see prostitutes, many of whom are unfortunately underaged and often murdered with little to no investigation. Stay safe while shopping! 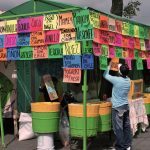 Know of any other Mexican outdoor markets or fleas you think our readers should visit? Leave a comment with your pick!